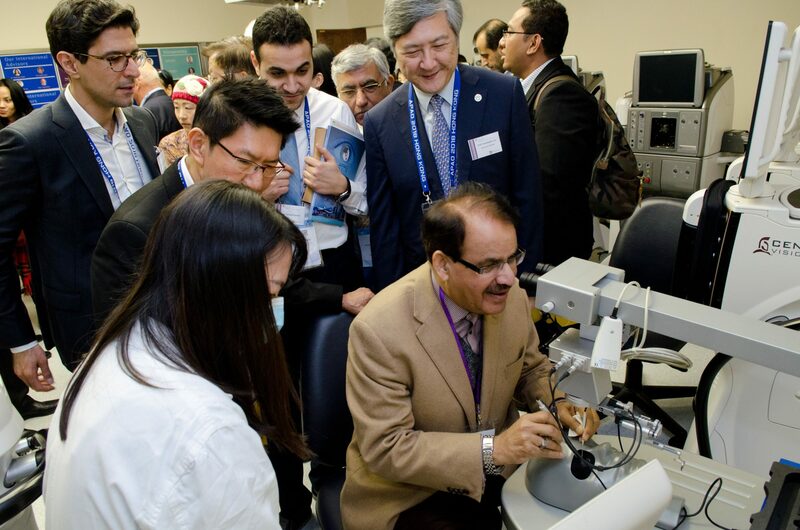 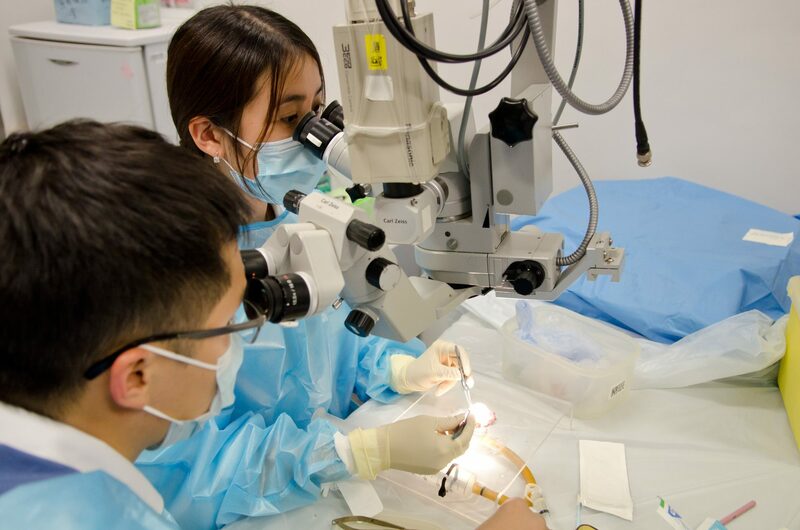 Our programme aims to raise the standard of ophthalmic microsurgical training and education in Hong Kong to be amongst the very best in the world. 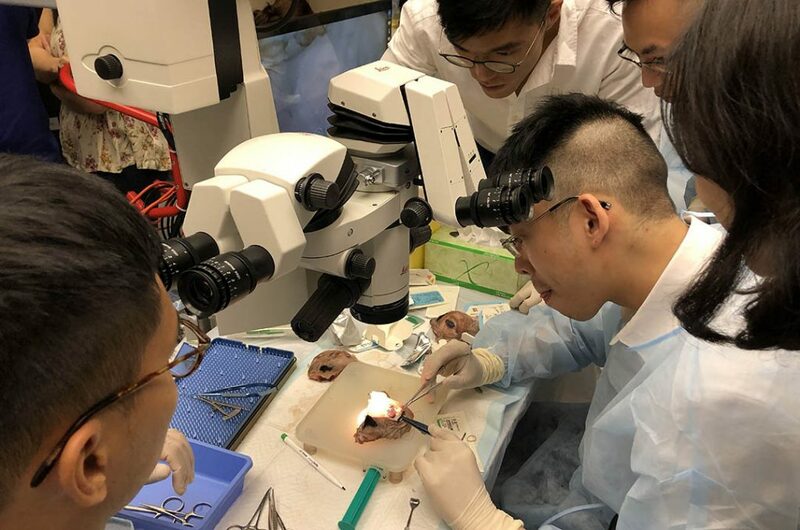 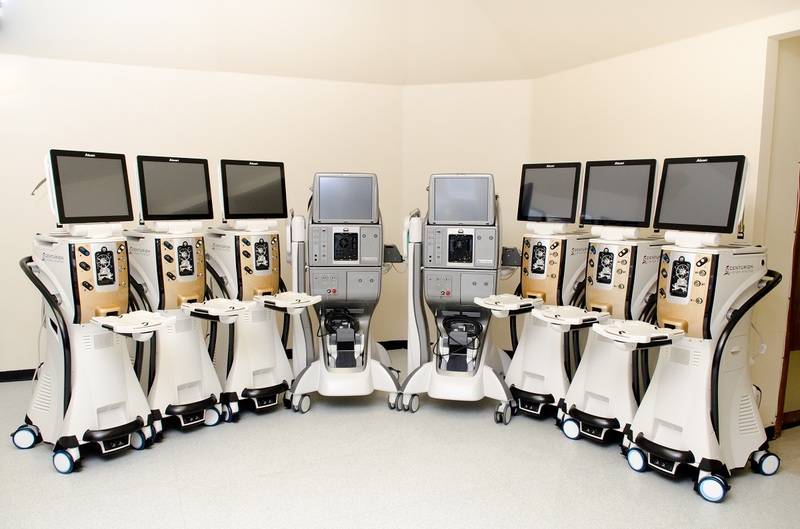 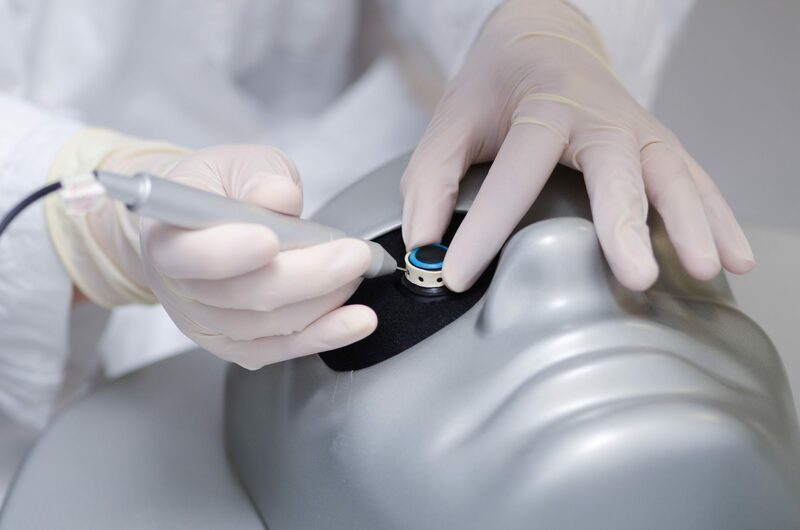 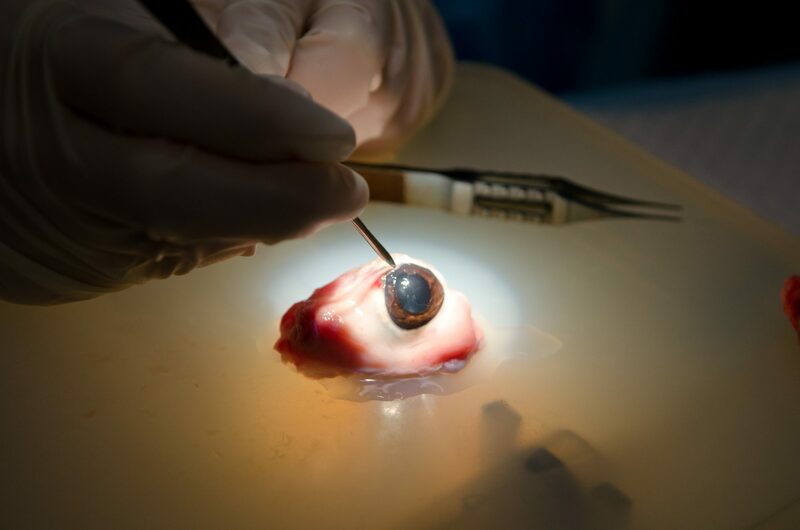 It provides hands-on learning and practicing of ophthalmic microsurgical skills for eye doctors in a safe, simulated environment, without disrupting routine clinical services and risking complications to patients. 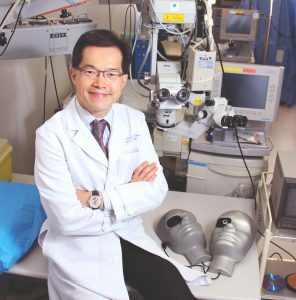 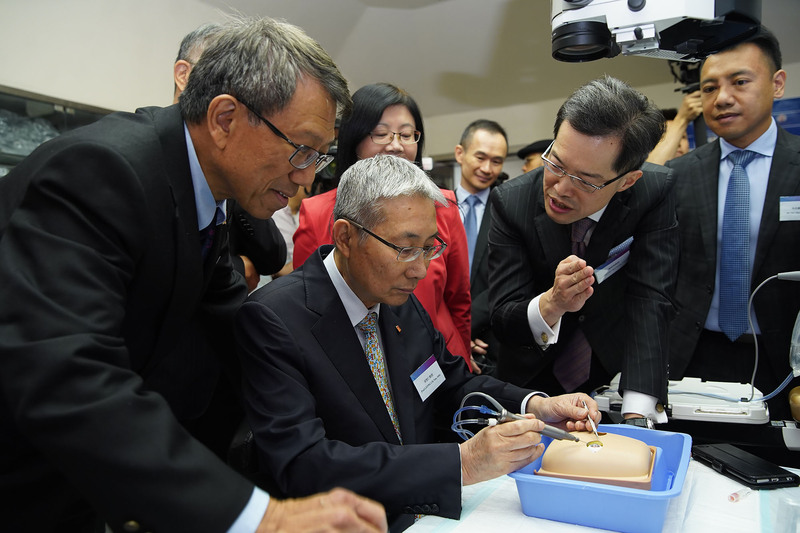 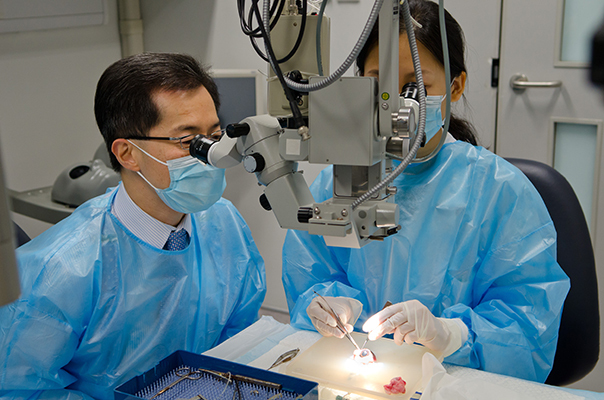 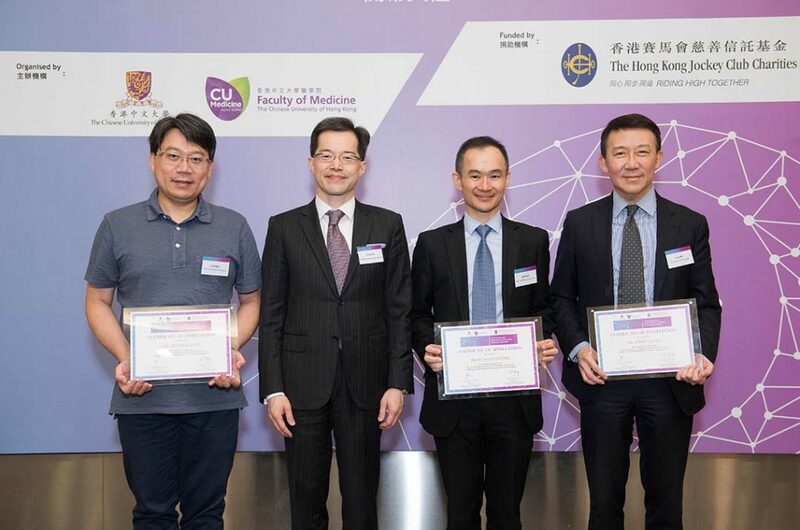 At the CUHK, we are proud to offer the best and safest ophthalmic microsurgical training for both basic and advanced eye surgery in Hong Kong. 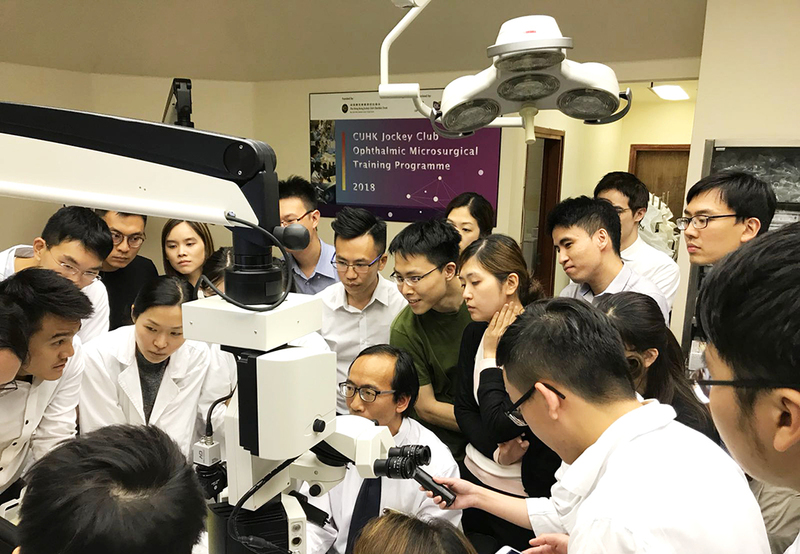 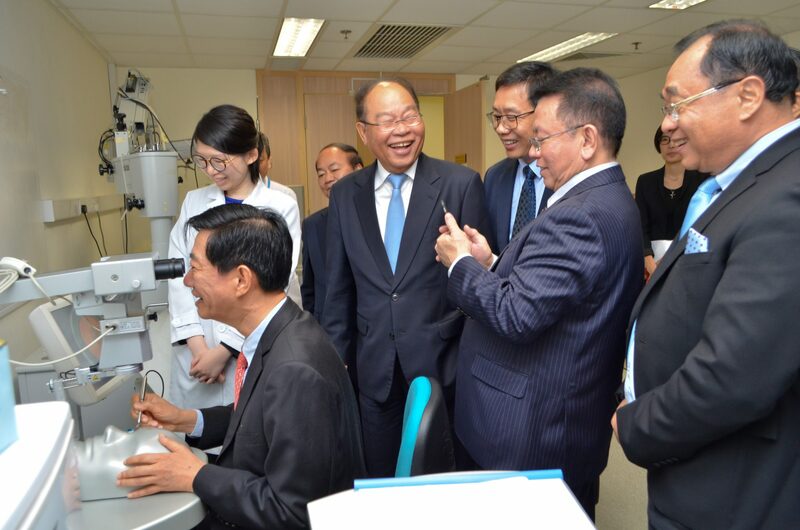 Our training will also be extended to overseas eye doctors in future for Hong Kong to become an internationally-recognized hub for top-notched ophthalmic microsurgical training.